Natalie and I go way back... like back when sequin purses and gauchos were THE must-haves. 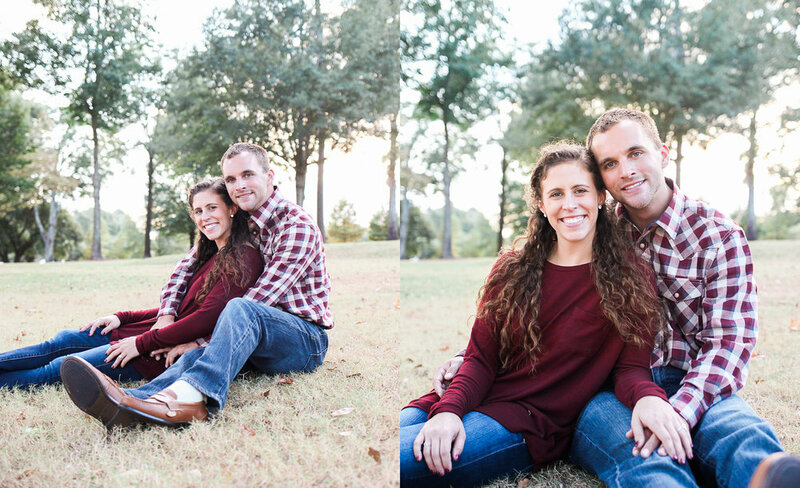 With that being said- I was so excited to reconnect with her when she asked me to shoot her wedding! 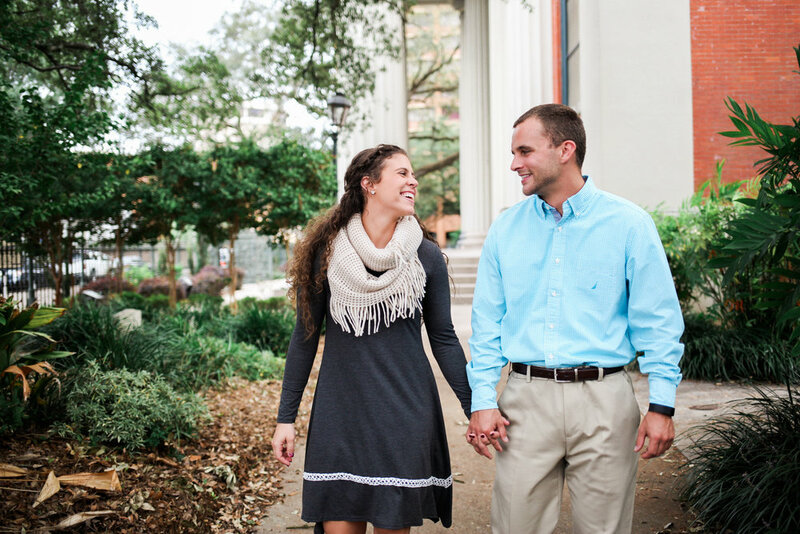 Since Natalie and Benjamin met at South Alabama (actually lived a floor distance at the dorms and never met until later! 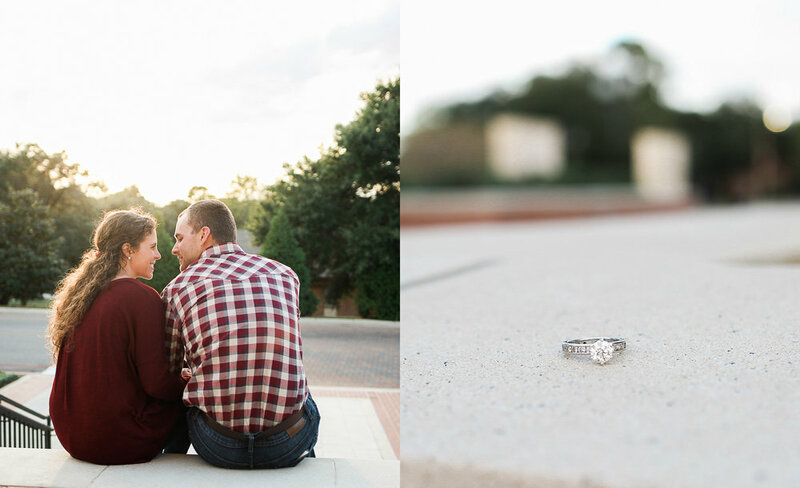 ), I thought it would be perfect to do their engagement in Mobile, AL. We spent the day walking around downtown, and then headed to campus right as the sun was setting. Finally we ended the trip with a yummy seafood dinner! 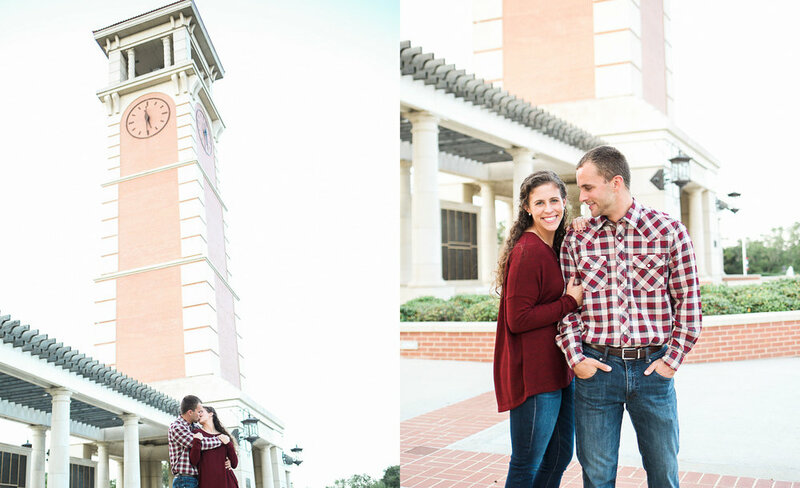 It was such a great weekend catching up, hearing their love story, and celebrating their engagement. The countdown to May is on...!